St George's Singers enjoys a close association with St George's Chapel in Biggin Hill. 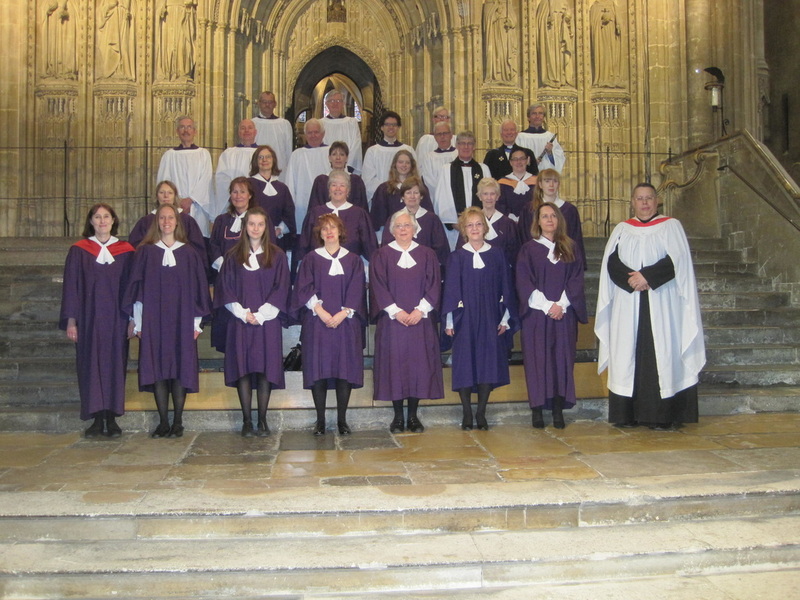 Singers are drawn from the local community and the choir gives a number of concerts each year as well as providing a choir for the major services at St George's Chapel (Battle of Britain, Remembrance, St George's Day etc). Rehearsals are normally on Monday evenings at St Mark’s Church in Biggin Hill (19.30 - 21.15 hrs) during term time. There are opportunities for cathedral visits and also overseas tours. Most recently choir members have been to Malta, Venice, France and Rome. New members are always welcome. Please contact our Director of Music, Dr Helen Burrows, for further details.